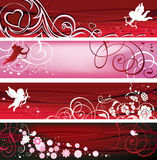 Banners on Valentine s Day. 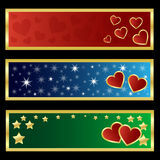 Happy mother`s day Valentine Banners. 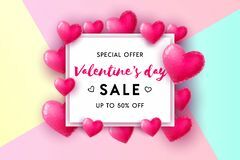 White Roses background Valentine cards Valentine banners Valentine backgrounds Valentine's background with photo frame Set of four colourful halftone banners Stamp happy valentine's day and i love you. 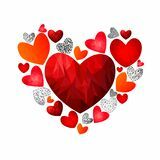 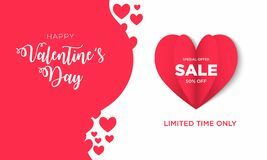 Vector Red heart sticker flat icon on white background Valentine`s Day sale concept Valentines day Sale background with Heart Shaped Retro cute label to celebrate Valentine s Day. 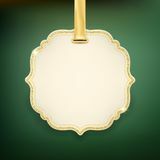 Tag for decoration banners and posters. 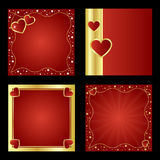 EPS 10 Hearts background design for Valentine`s day. 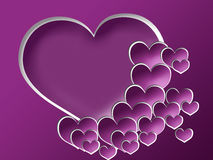 Vector symbol of love in shape of heart. 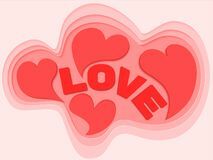 Paper cut and craft style pastel background Valentine day background with floral ornament Love Invitation card Valentine`s day.Love greeting card design, love Invitation card Valentine`s day abstract background Polygonal hearts for romantic. 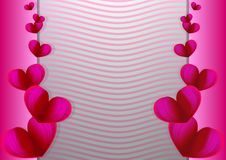 Hearts in the heart. 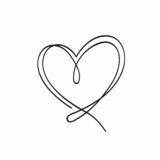 Outline heart illistration. 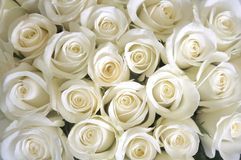 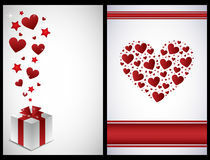 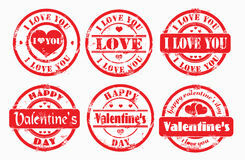 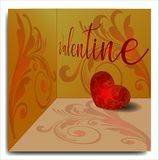 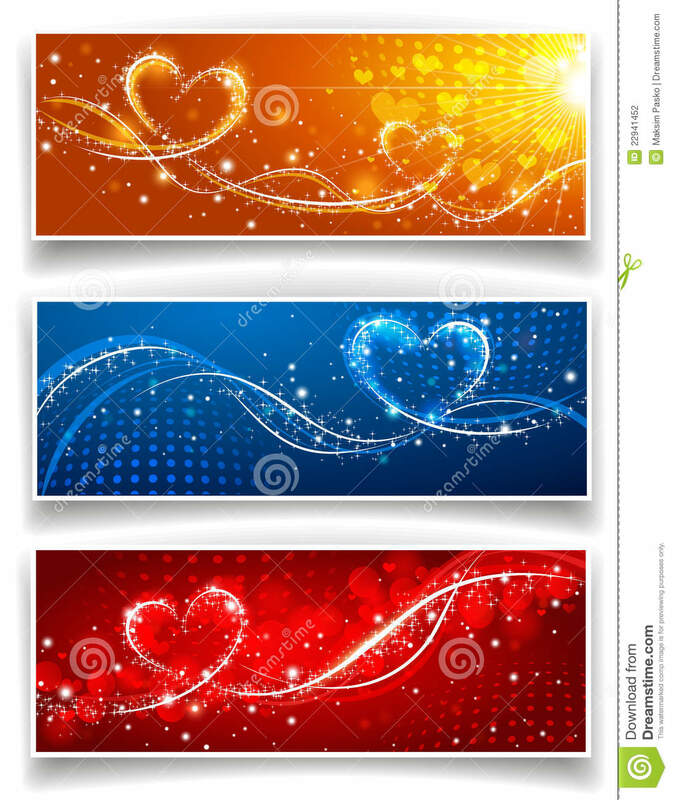 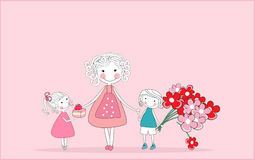 It can be used in Valentine`s Day banners and greeting cards.